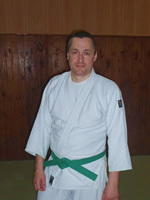 Home » News of the Mumonkan club » An Aikido seminar by V. Goleshev in Navapolatsk. From 22 to 23 November 2014 in Navapolatsk an Aikido seminar will take place. 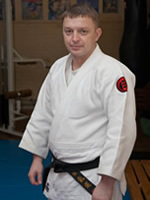 The head of Mumonkan Aikido Club Mr. Vitaliy Goleshev (4 Dan Aikido Aikikai) is going to hold this seminar. 22 November 2014 (Saturday) – from 7 pm to 9 pm. 23 November 2014 (Sunday) – from 11 am to 13 pm. 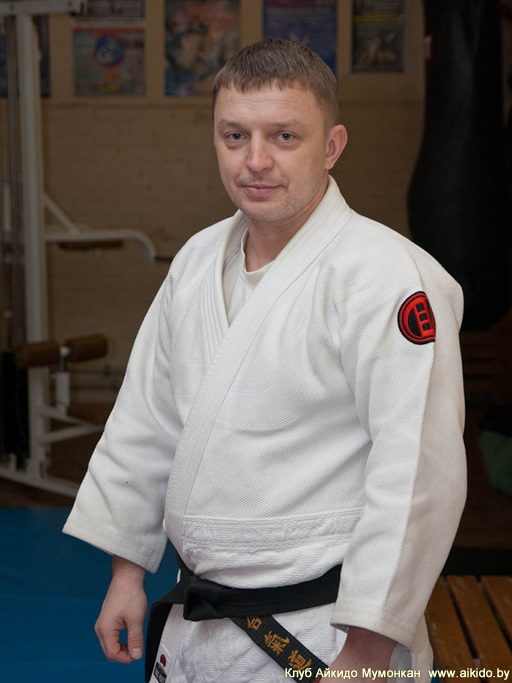 For further information on the conditions of participation in the seminar you can refer to Mr. Alexander Zhin by phone (+375-29) 674-7623.